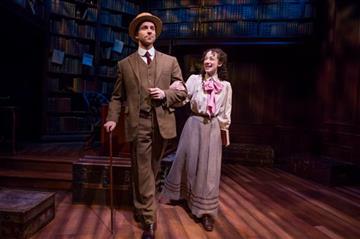 Period pieces can tend on the boring side, especially if there isn’t much plot, which seemed to be the case when I read a summary of Daddy Long Legs, getting an Off-Broadway run. A girl writes a bunch of letters to a mysterious man. . .
Not having read the book by Jean Webster nor having seen the 1955 film based on it starring Fred Astaire and Leslie Caron (or the one before that in 1931 starring Janet Gaynor) I fearfully wondered whether the relationship between the letter writer and receiver might have, shall we say, “shades of grey.” I couldn’t have been more wrong. And I should have my mind washed out with soap immediately. This stage version (with a book written by John Caird , who directs) is a delightful voyage into turn-of-the-century New England. In 1908 Jerusha Abbott (Megan McGinnis) is the oldest orphan in the John Grier Home when one day, a rich anonymous benefactor (Adam Halpin) decides to send her to college. The stipulations are that she must write him a letter once a month and never know his identity. She names him Daddy Long Legs (because that was her impression of him when she saw his shadow as he left the orphanage) and begins a correspondence in which she describes her experiences. Her imagination shapes the man to whom she is writing and he becomes a sort of romantic figure in whom she confides. Meanwhile, Jervis Pendleton -- the real identity of Daddy Long Legs -- at first feigns disinterest in the letters, but Jerusha's bubbly, upbeat spirit captures him and he soon finds himself falling in love. He contrives to meet her as Jervis, but doesn't reveal that she has been writing to him for months. Can he remain silent when he thinks she really loves Daddy Long Legs even though another man is pursuing her? The engaging story is a delight. 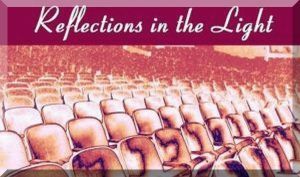 On the book-trimmed, paneled set designed by David Farley (who also designs the period costumes), the characters exchange thoughts and reactions as Jerusha writes letters and Jervis reacts to them. Caird (Les Misérables), strategically places the actors to convey action on stage at the same time without destroying the illusion of their physical separation (Lighting Designer Paul Toben lends a hand toward creating the effect as well.). The characters are brought together through harmonies in the score from Paul Gordon (Sense and Sensibility), who also writes the lyrics. 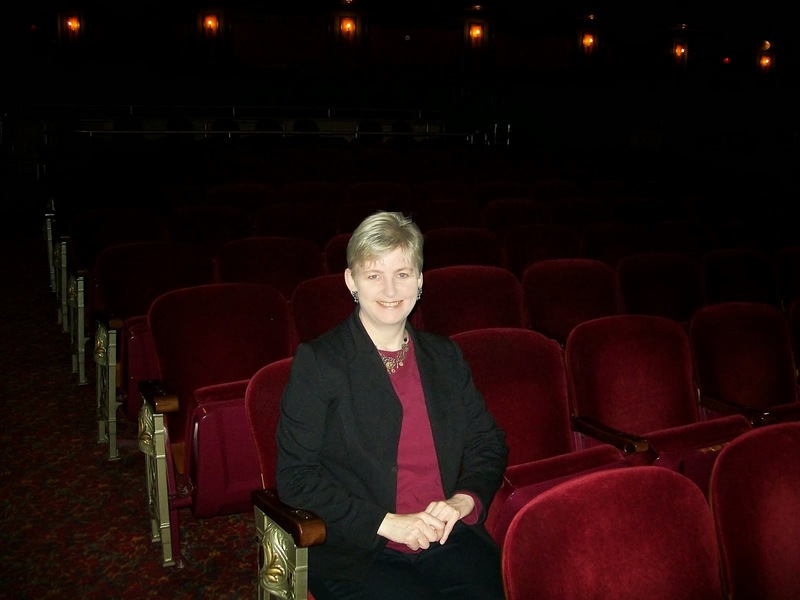 Musical Direction is by Brad Haak (who also does the arrangements and orchestrations). He conducts a skilled three-person band. At two hours (with an intermission) the show feels a bit long. The score is pleasant, but not outstanding, and while it's a treat to hear McGinnis sing anything, no specific tune stands out or replays in the mind later. What does stay with you is a contented feeling (and the fact that Halpin and McGuinness are real-life husband and wife adds to it). A side note: In December, Daddy Long Legs became the first Off-Broadway show to livestream. It was seen by more than 150,000 people in 135 countries around the world. 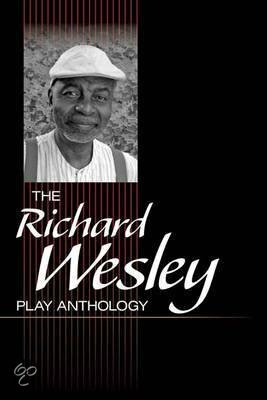 The Drama Book Shop will host playwright Richard Wesley, who will be discussing and signing his new anthology, on Thursday, Feb. 18 at 6 pm. Richard Wesley, Associate Professor in Playwriting and Screenwriting, was educated at Howard University in Washington, DC, graduating with a BFA in 1967. His plays include, The Black Terror, a Drama Desk winner, produced at the New York Shakespeare Festival's Public Theatre, in 1971; The Mighty Gents, an Audelco Award winner, premiered on Broadway in 1978. The 1970s also saw Wesley embark on a motion picture career, penning screenplays for the motion pictures, Uptown Saturday Night (1974), Let's Do It Again (Warner Bros., 1975), Native Son (1984) and Fast Forward (Columbia Pictures, 1985). Prof. Wesley's teleplays include, Murder Without Motive (1991), Mandela And De Klerk(1997), and Bojangles (2000). He has also written episodes for the television series, Fallen Angels and 100 Centre Street. 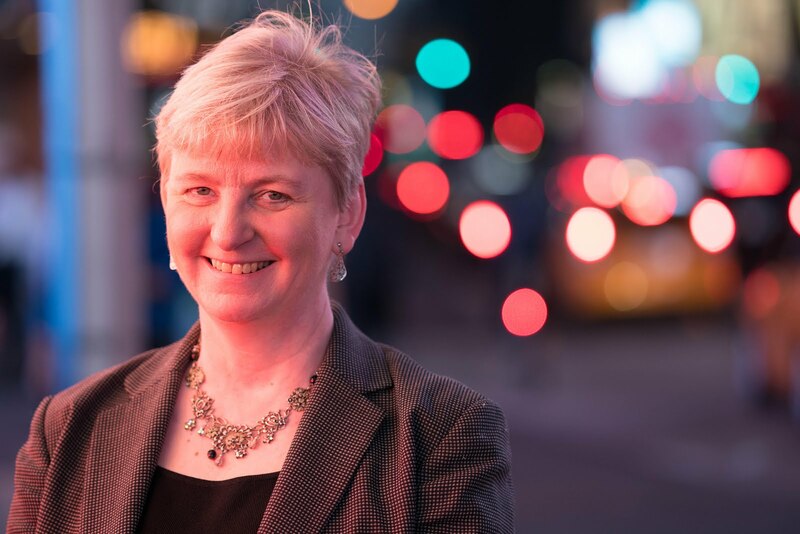 Wesley served as an Adjunct at the following institutions: Manhattanville College, Wesleyan University, Borough of Manhattan Community College and Rutgers University. His anthology will be available for sale. Christopher Shinn will be at the store for a discussion and signing of his work on Friday, Feb. 19 at 5 pm. 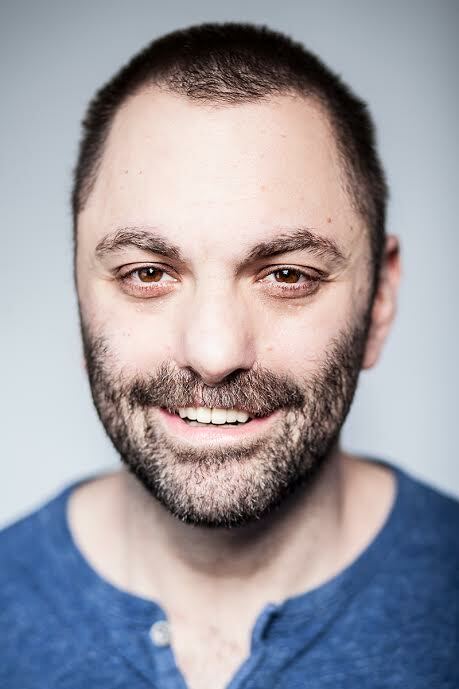 Shinn is the author of 11 plays, five of which premiered at the Royal Court: Four, Other People, Where Do We Live (Obie Award), Dying City (Pulitzer Prize finalist), and Now or Later, which was directed by Dominic Cooke and shortlisted for the Evening Standard Theatre Award for Best Play. His adaptation of Hedda Gabler premiered on Broadway in 2009 in a production directed by Ian Rickson. A Guggenheim fellow, he teaches playwriting at the New School for Drama. His most recent play is An Opening in Time, which premiered at Hartford Stage this past fall, and his 2013 play Teddy Ferrara completed a run at the Donmar Warehouse in December 2015. His newest project is The World Will Not Contain Us, a musical with David Hancock Turner. 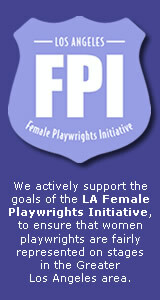 The discussion will be moderated by Drama Book Shop staff member and fellow playwright, Steven Carl McCasland. It will be followed by a Q&A with the audience, and a signing on the main floor of the book shop. Copies of Mr. Shinn's plays will be available for sale at the shop. Now in its 99th year, The Drama Book Shop is located at 250 West 40th Street, between 7th and 8th avenues. Admission to the discussion is free. 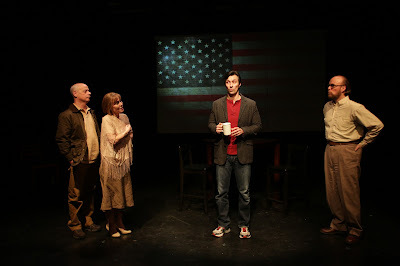 Playwright Rich Orloff (Funny As A Crutch), a self admitted pretty liberal New Yorker, realized that while he didn't like a lot of what the Tea Party stood for, he didn't actually know anyone who was a member of it. Driven by a desire to answer the question "Who are these people?" Orloff conducted more than 63 hours of interviews with leaders of more than 20 Tea Party groups around the country. Jeffrey C. Wolf plays Orloff. John E. Brady, Maribeth Graham and Richard Kent Green play a variety of characters from the folks Orloff interviewed to political figures (Dialect Coaching is by Page Clements). All of the dialogue uses for the Tea Party members is real, taken from the interviews. In the course of chatting with Tea Party folks, Orloff finds himself actually liking some of them. He doesn't agree with their politics when it comes to gun control, abortion and other issues, but he comes to respect most of them as decent, patriotic people, deeply concerned about the country and willing to take action about the things they feel passionate. Without keeping an open mind, he wouldn't get far from his early thought that "The Left and Right don’t just have a difference of opinion, we live in different realities." While Orloff's own opinions are not hidden, his reporting skills remind us of how journalism should be -- looking for information and reporting truth rather than pushing an agenda. I found the play timely, powerful and refreshing. The significance of the song "Why Can't We Be Friends" playing at intermission is not lost. The set and lights are designed by Nick Francone, with costumes designed by Orli Nativ, and projections designed by Paul Girolamo. Performances are Thursdays at 7 pm, Fridays and Saturdays at 8 pm and Sundays at 3 pm through Feb. 21. Tickets are $18: www.chattingwiththeteaparty.com.